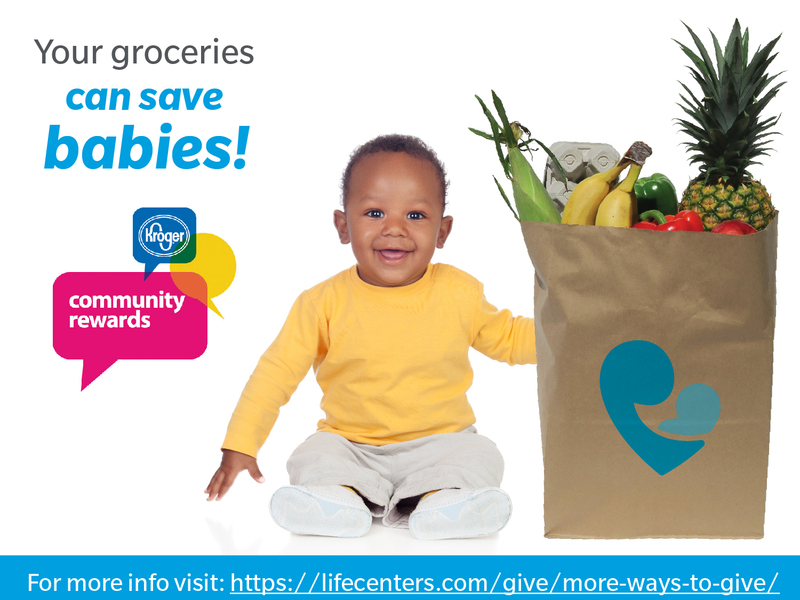 To designate Life Centers as your charity of choice in the Kroger Community Rewards Program visit the website, set up an account and enter WK679 when it asks you to enter a “NPO#” (non profit organization). 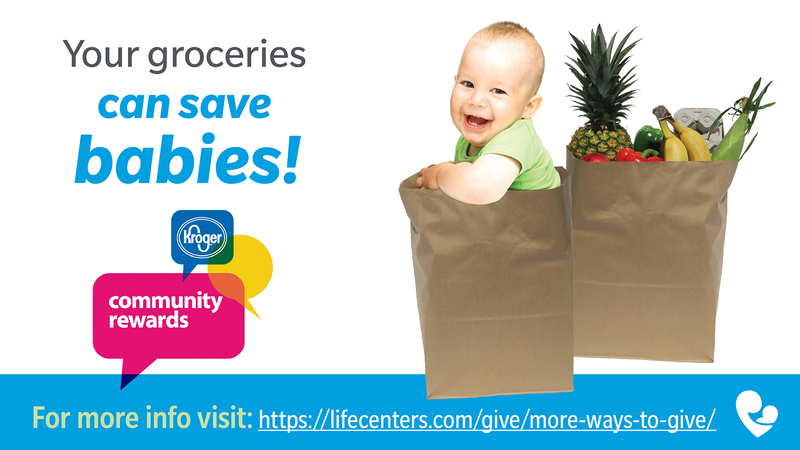 When shopping at Kroger and using your Kroger Plus Card, you can give to Life Centers. 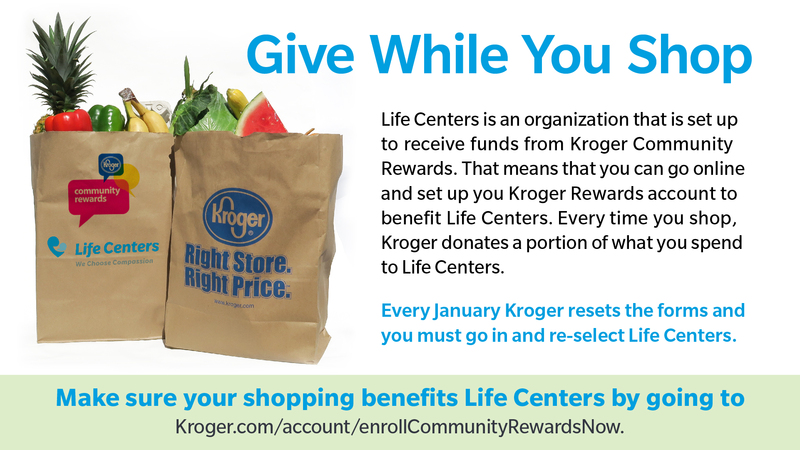 This program allows Kroger Plus members to designate Life Centers to receive a percentage of what they spend at Kroger. Whenever you make a clothing donation to Goodwill, you can also benefit Life Centers! 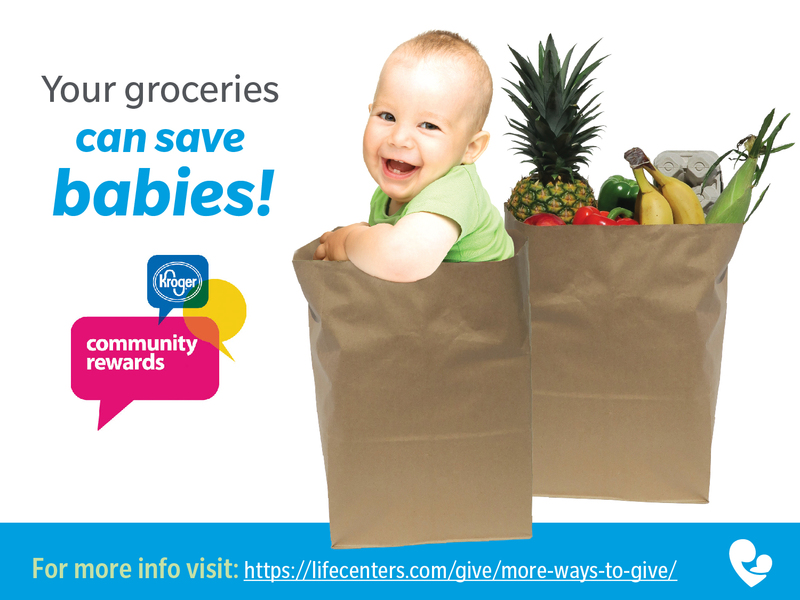 Life Centers receives Goodwill Purchase Vouchers for each scanned donation receipt. We distribute vouchers to clients as incentives for attending our classes. We also use vouchers to purchase items needed for our Support Services. You can designate your United Way gifts to support Life Centers. Even though United Way does not list Life Centers specifically on their designation form, we are an approved agency to receive support from designated gifts. Simply include our agency code “5023” and address “Life Centers 3901 W 86th St, Suite 111 Indianapolis IN 46268” on your United Way designation form. Note: Life Centers does not receive any funds from United Way from undesignated donations. Ordering a Choose Life license plate is as easy as 1-2-3. Visit http://www.in.gov/bmv/2620.htm to find the Choose Life plate. Select “Order or renew your plates online” and enter your information. Your new specialty plate will arrive in the mail within 14 days! You can also get a Choose Life license plate at your local BMV. Every year your plate is registered, $25 will go toward the pregnancy resource center in your county. If you shop on amazon.com you can give to Life Centers through Amazon Smile. Simply go to smile.amazon.com, log into your account and search for and select Life Centers, Inc. as your charity of choice. For every purchase you make, 0.5% of the money spent will be given to Life Centers. You get the same stuff, at the same prices, and your purchase helps Life Centers protect the unborn and show compassion to women facing pregnancy decisions. Baby items new and gently used can be donated to help us create Baby Bundles that are given to our expectant mothers. When you shop for baby items with Life Centers’ Amazon wish list you can have items shipped directly to our office instead of dropping off items yourself. Life Centers partners iDonate for vehicle donations. 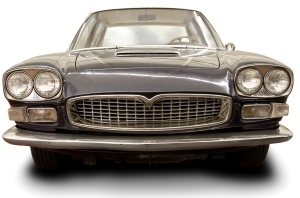 To donate a vehicle visit the Online Giving page of our website, select vehicle donation and follow the instructions. Vehicles, RTVs, motorcycles, boats, RVs and more can be donated and are picked up from your home or business.